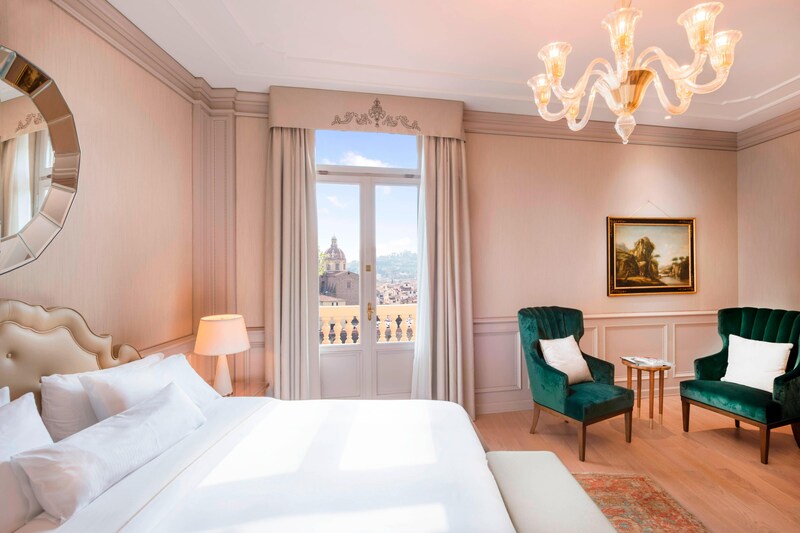 A perfect mix of style and design: 171 guest rooms & suites each beautifully decorated in period style, offering a taste of Florentine tradition. 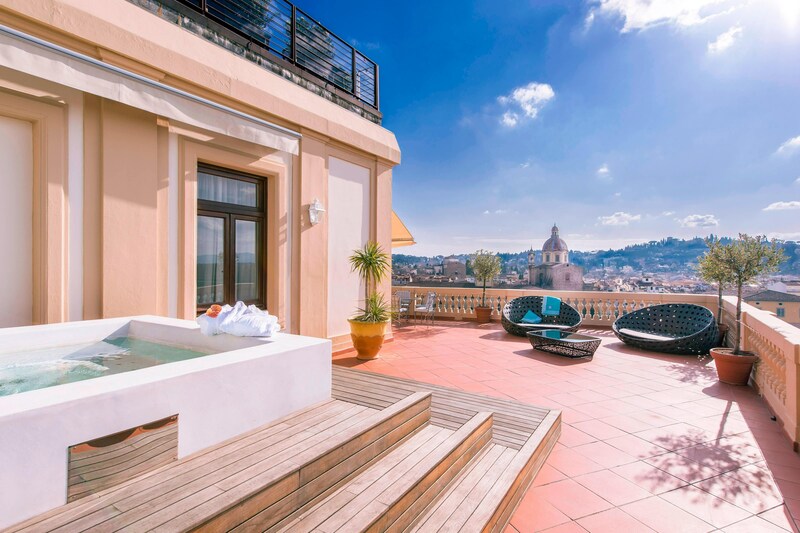 The Westin Excelsior magnificent and one of a kind Suites unveiling the most spectacular and breathtaking views over the Arno River and the winding Medieval streets as far as the gently rolling hills that surround the town. 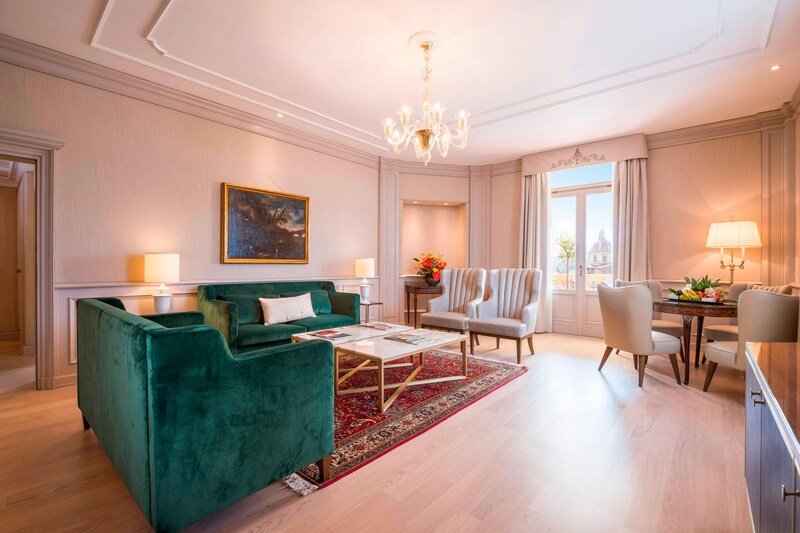 Our Presidential Suite terrace is perfect for candlelit dinner parties up to 40 people, featuring elegant wrought-iron furnishings and terra cotta tile floors. Whether you&apos;re adjusting to a new time zone or recovering from your travels, restful sleep is the key to renewal. Dream away in the Westin Heavenly® Bed so you can meet the challenges of the day head on. In order to enhance a restful night, enjoy one of our sleep-enhancing superfoods developed in collaboration with SuperFoodsRx and use our Sleep Well balm amenity eases tension and soothes the senses.